Lucky Store is Shop in Common Casino. You can use here Lucky Coins earned in Common Casino. Idle Heroes Strategy Game Guide. Lucky Store is Shop in Common Casino. You can use here Lucky Coins earned in Common Casino. For every spin in Common Casino (not Super Casino) you will get 10 Lucky Coins. 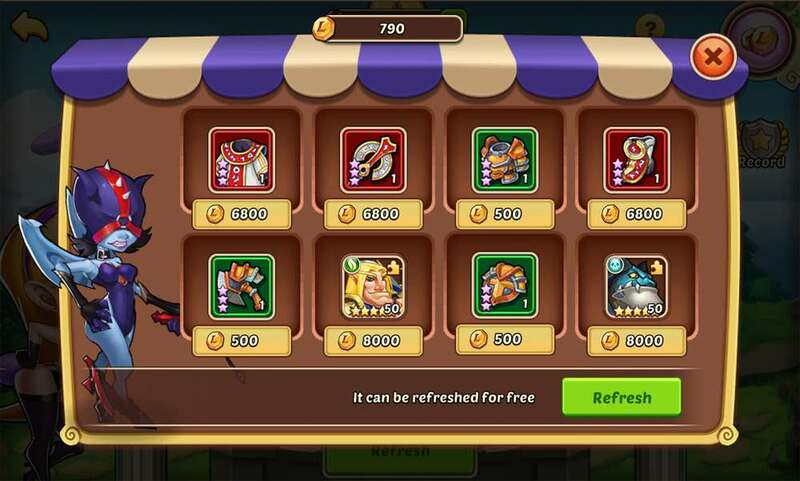 At Lucky Store you can buy medium quality gear and average quality 5 Stars Heroes.